The task of maintaining and building out the network is a central part of our intelligent network management. This network management depends on what is technically feasible and on the customer’s wishes. It forms part of Deutsche Telekom’s core competencies. The ultimate goal is to make the network ready for the gigabit society. The groundwork to reach this goal is provided by Deutsche Telekom’s own constantly growing fiber-optic network. 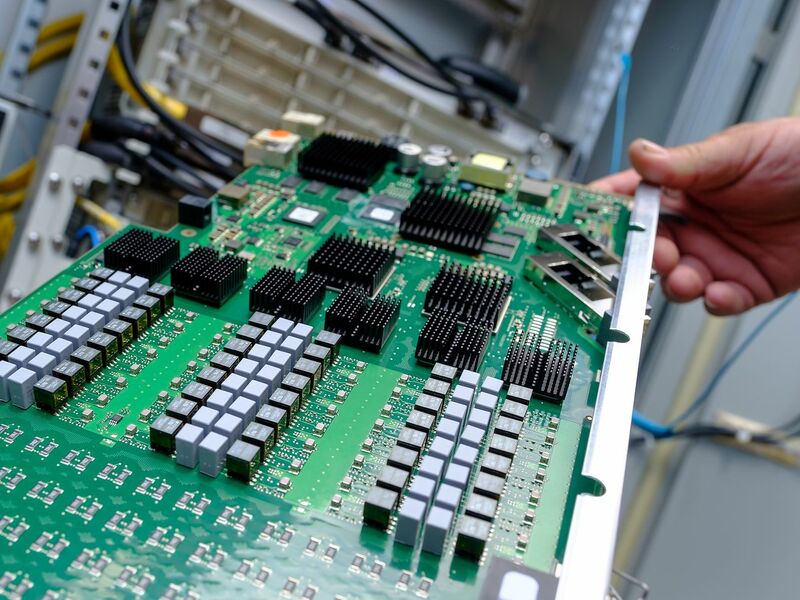 After all, the nodes that link the customers to the core network need to be connected using optical fiber. This allows the data to flow at high speeds.